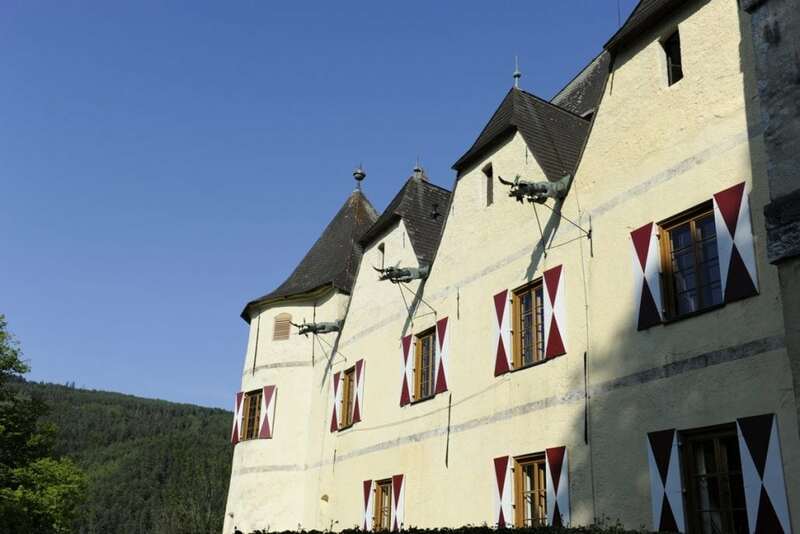 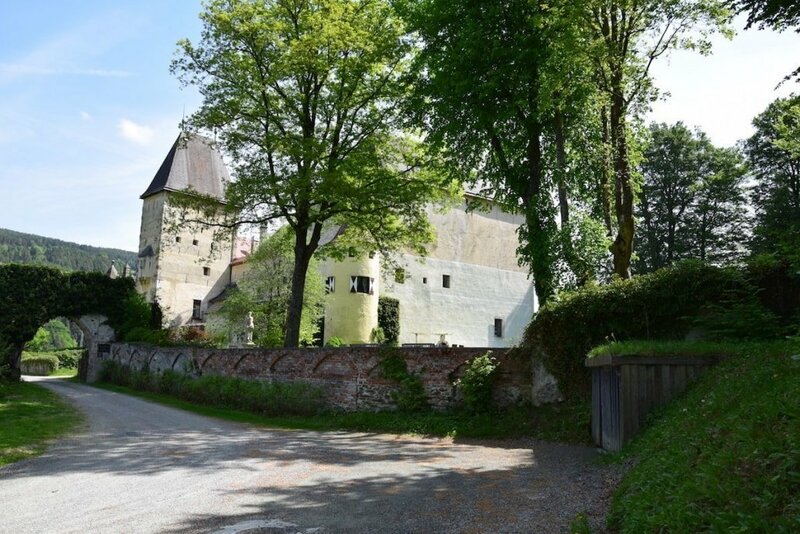 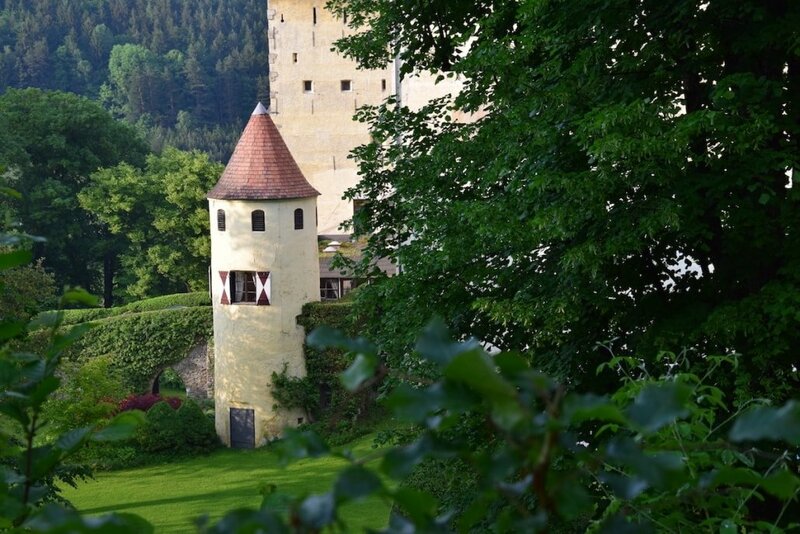 The history of Burg Feistritz dates back to the Middle Ages, when the castle was built as a defensive structure. 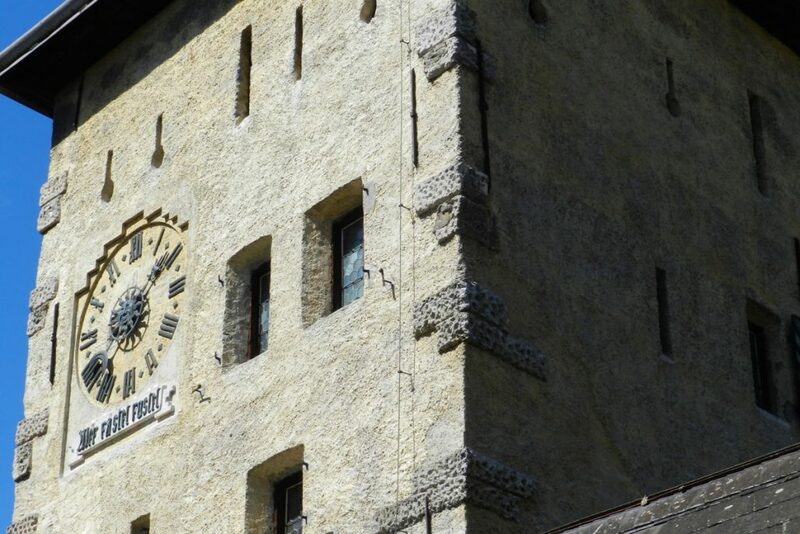 Massive walls, towers and canons are reminiscent of this time long past. 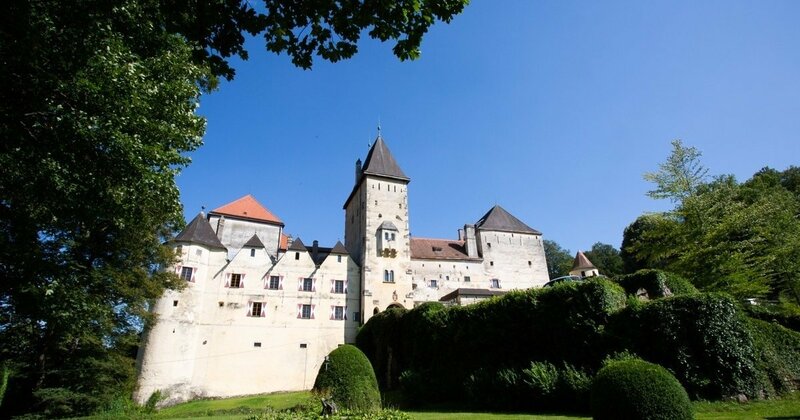 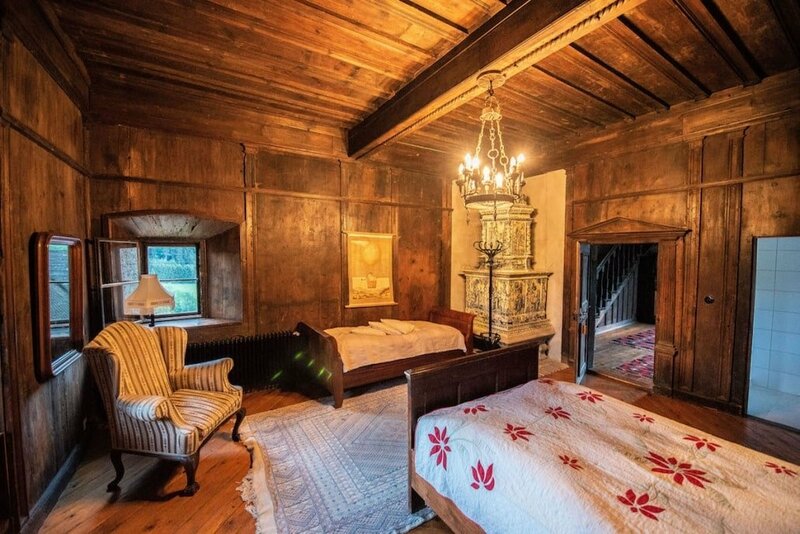 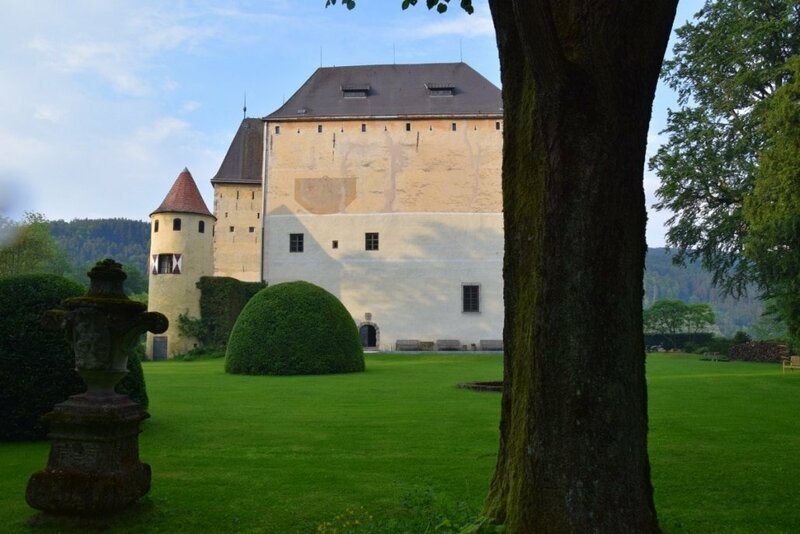 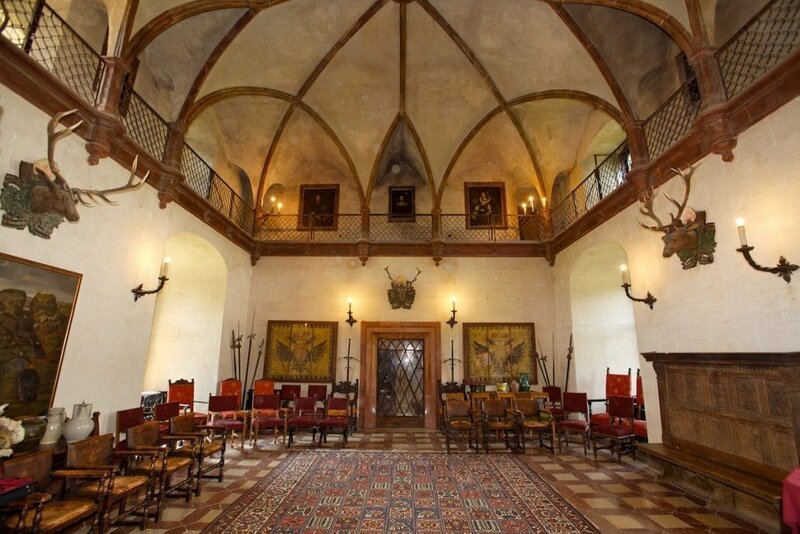 Centuries of enlightenment, private restoration and cultural prosperity have transformed Burg Feistritz into the noble and inviting castle of the present day. 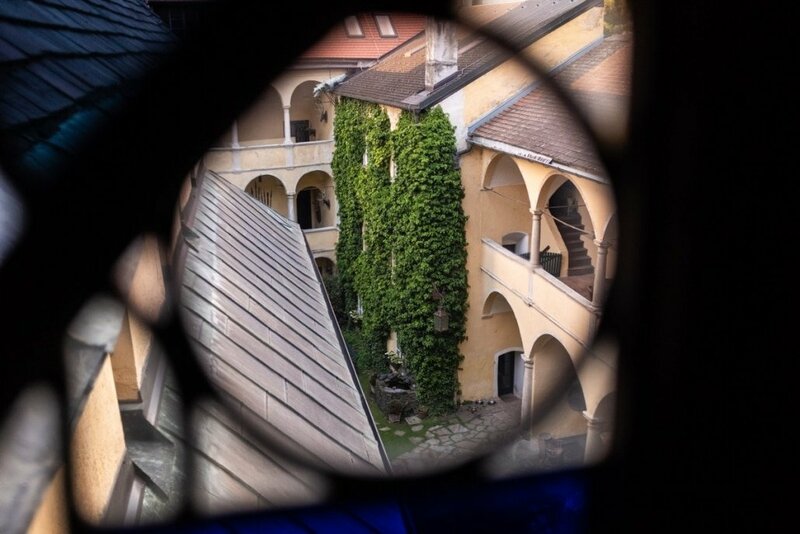 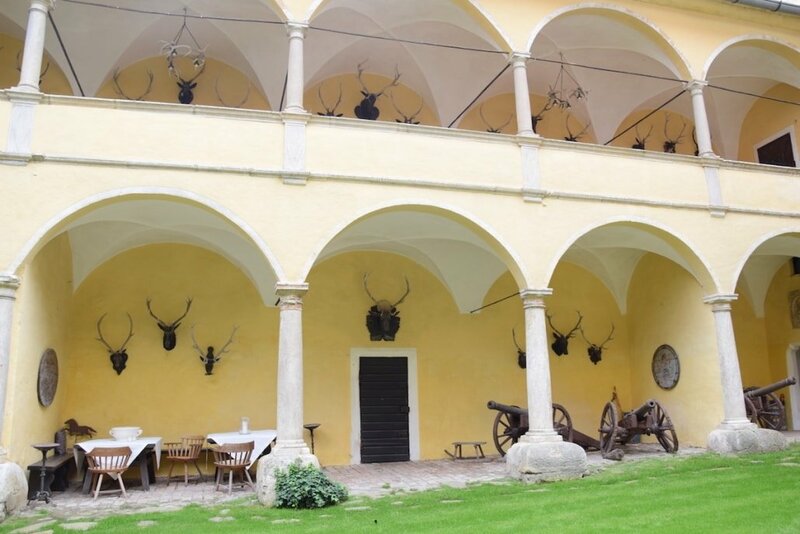 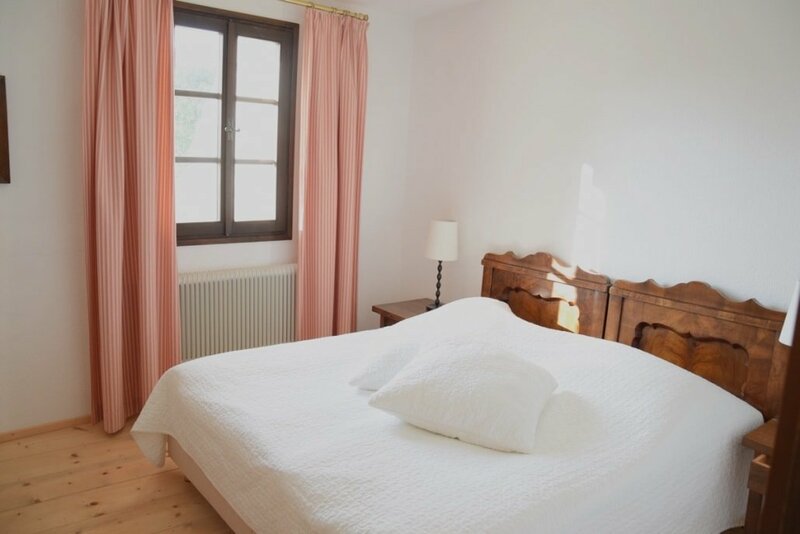 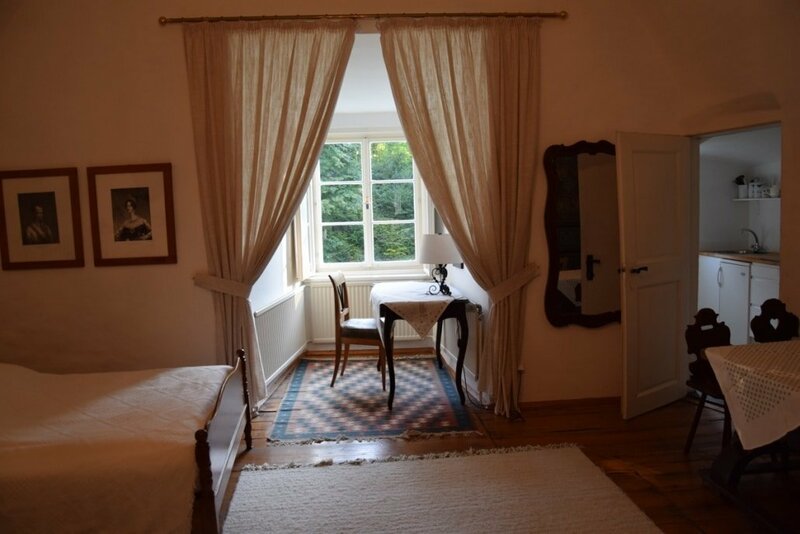 The arcaded courtyard and stone stairways lead to the Great Hall with Bösendorfer grand piano, private chapel, outdoor terraces and studios, seminar room, comfortable and individual guest rooms, dining rooms for up to 60 persons.